Native Bostonian and life long lover of all genres of music! 1973 was a year of transition for the Allman Brothers Band. The group had lost two of their original members, Duane Allman and Berry Oakley in 1971 and 1972, respectively. They spent the next two years writing new material and retooling their sound. A major part of this musical shift came with the additional of Chuck Leavell. Instead of featuring two guitarists, the lead duties were now shared by Dickey Betts on guitar and Chuck Leavell on piano. This led to a shift from hard edged blues rock to a looser, more jazz influenced sound. Recorded for broadcast by San Francisco FM station KSAN-FM, this show features the Betts/Leavell lineup in full flight promoting their newly released ‘Brothers & Sisters’ album. This has been a favorite tape of mine for many years and I’m happy to share it with you here. Click the link above or below to download this folder from Dropbox. Unzip > Import to iTunes > Enjoy! 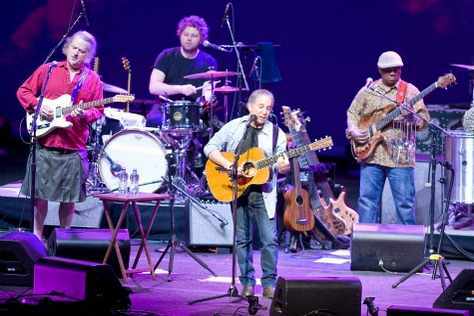 Paul Simon’s 2011 release ‘So Beautiful So What’ is widely regarded as his best in decades. It is essential listening if you don’t own a copy. Following the album’s release, Paul and his excellent band hit the road for an extended North American tour. Recorded for broadcast by Chicago FM station WXRT-FM, this show features energetic versions of songs from ‘SBSW’, many standards and some lesser known album tracks (“Gumboots, “Peace Like a River”, etc). 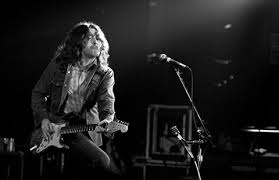 An underrated blues guitarist if there ever was one, Rory was the consummate musician’s musician. 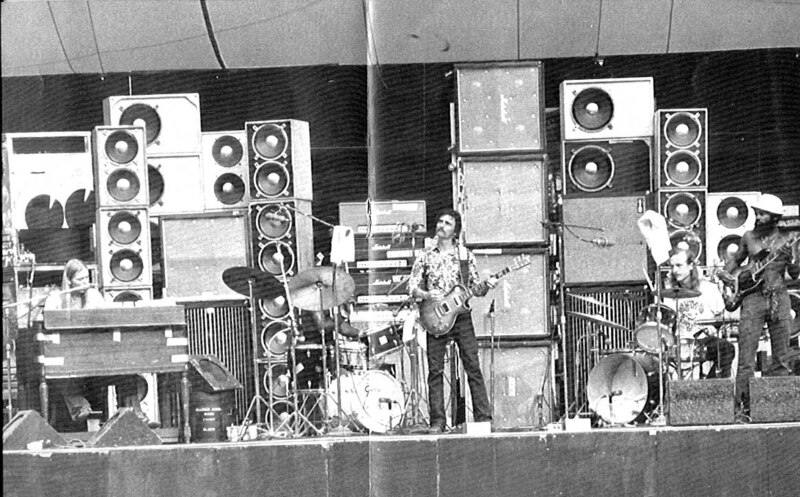 Sit back and take in this blazing set from 1974 and prepare to be blown away. 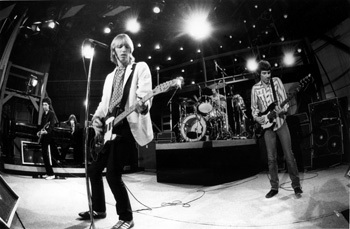 Here’s an excellent early show from Tom Petty & The Heartbreakers broadcast live on WBCN-FM in Boston. The band is clearly enthused by the very appreciative audience and turns in a heated performance filled with early classics and some choice covers. 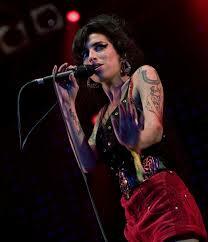 Amy Winehouse captured on a great night with a tight band and an inspired set list. There aren’t many these top-notch performances by Amy floating around so be sure to pull this and enjoy this very talented but tortured artist at her best. Download > Unzip > Import to iTunes > Enjoy! 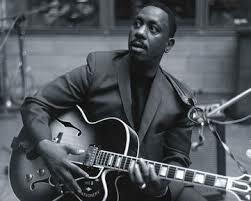 Wes Montgomery‘s 1965 concert at the Theatre des Champs Elysees in Paris is one of the greatest live dates ever recorded from the decade. Here, Montgomery, pianist Harold Mabern, drummer Jimmy Lovelace, bassist Arthur Harper, and saxophonist Johnny Griffin — who guested on three selections at the end of the gig — tore the City of Light apart with an elegant yet raw and immediate jazz of incomparable musicianship and communication. Montgomery was literally on fire and Mabern has never, ever been heard better on record. From the opening bars of “Four on Six,” Montgomery is playing full-on, doing a long solo entirely based on chord voicings that is as stellar as any plectrum solo he ever recorded. Mabern‘s ostinato and legato phrasing is not only blinding in speed, but completely gorgeous in its melodic counterpoint. And while the bop and hard bop phrasing here is in abundance, Montgomery does not leave the funk behind. It’s as if he never played with George Shearing, so aggressive is his playing here. Nowhere is this more evident than in the tonal inquiry that goes on in the band’s read of John Coltrane‘s “Impressions,” in which the entire harmonic palette is required by Montgomery‘s series of staggered intervals and architectural peaks in the restructuring of the head. Likewise, in Griffin Montgomery finds a worthy foil on “‘Round Midnight” and the medley of “Blue and Boogie/West Coast Blues.” Montgomery assumes the contrapuntal role as Mabern floods the bottom with rich, bright chords and killer vamps in the choruses. Highly recommended. Click > Download > Unzip > Import to iTunes > Enjoy! One of my favorite Van Morrison shows from the ‘Wavelength’ tour in 1978. If you listen closely, you can hear Peter Wolf of the J. Geils Band bring Van on stage at the beginning of the show. Great stuff! The best performances you can't buy in stores!